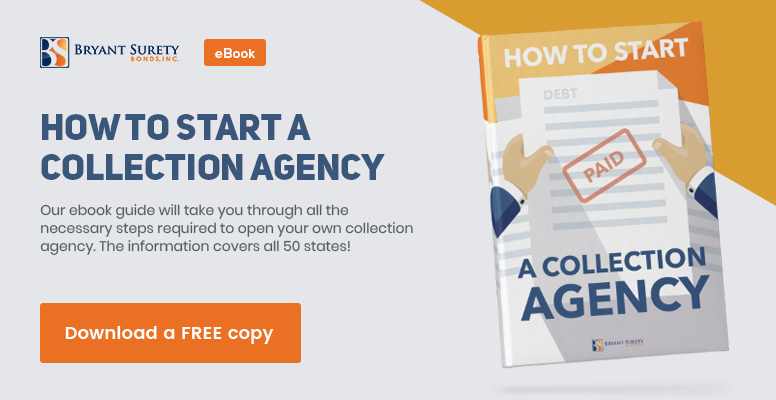 Are you considering starting a commercial collection agency in Florida? All agencies have to be licensed with the state Office of Financial Regulation. It is the regulatory body that oversees their activities. In order to obtain a Florida collection agency license, you will have to meet a number of licensing criteria. Obtaining a state collection agency bond is among the most important requirements. It ensures your legal compliance and guarantees the interests of your customers will be safeguarded. Below you can find the notable details that you should keep in mind when undergoing the licensing process. Any entity that wants to engage in collection of consumer debts owed to another party has to get licensed with the Florida Office of Financial Regulation. The activities of commercial collection agencies are regulated in Chapter 559, Part VI of the Florida Statutes and Rule 69V-180 of the Florida Administrative Code. Aspiring collection agents have to complete the official application form. 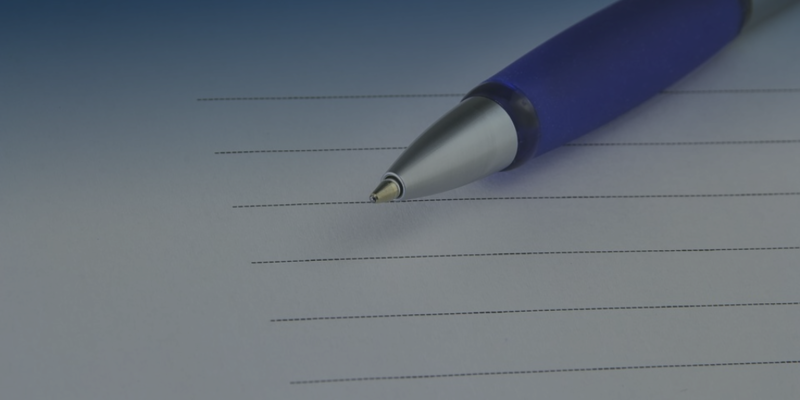 You need to provide personal and business information, as well as complete a disclosure questions section. For many points in the form, you will need to attach additional documentation. The licensing period runs from January 1 to December 31 of each year. This means you have to undergo the Florida collection agency license renewal on an annual basis. The registration fee for each year is $200. The renewal can be done online, just like the initial licensing. As a part of the licensing for commercial collection agencies in Florida, you need to provide a $50,000 surety bond. It is required as an extra layer of guarantee for your customers, and for the state, that you will operate in adherence with relevant laws. The bond can be used to seek a compensation for any damages suffered if you fail to follow applicable rules. This includes theft, malpractice, fraud, dishonesty, or other illegal actions that lead to negative effects for your customers. Harmed parties can make a bond claim and get a reimbursement up to your bond amount. In order to meet the bonding criteria, you have to pay a small fraction of the required amount. This is your surety bond price, or your premium. The percentage can be as low as 0.75%-1.5%. This means that for your $50,000 bond, the premium can be between $375 to $750. The factors that determine your bond cost include your personal and business finances. If you have a good credit score and stable finances, you can expect to pay less for your bond. However, you may be able to get bonded even with bad credit, but you will receive a higher bond premium. 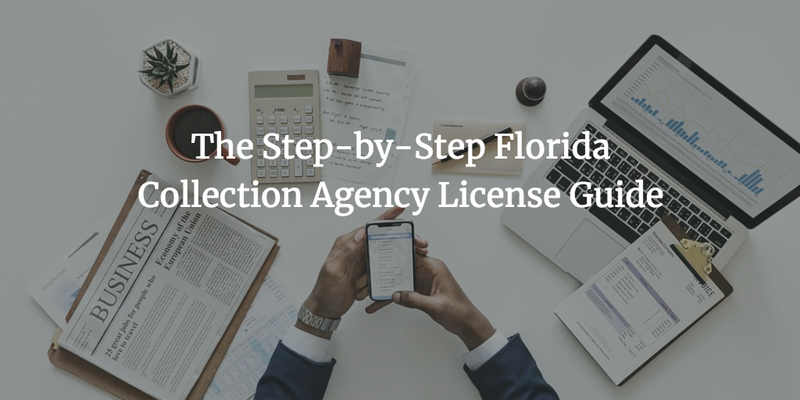 Do you have further questions about getting licensed and bonded as a Florida collection agency? Don’t hesitate to reach us at 866.450.3412 and get assistance from our bonding experts.